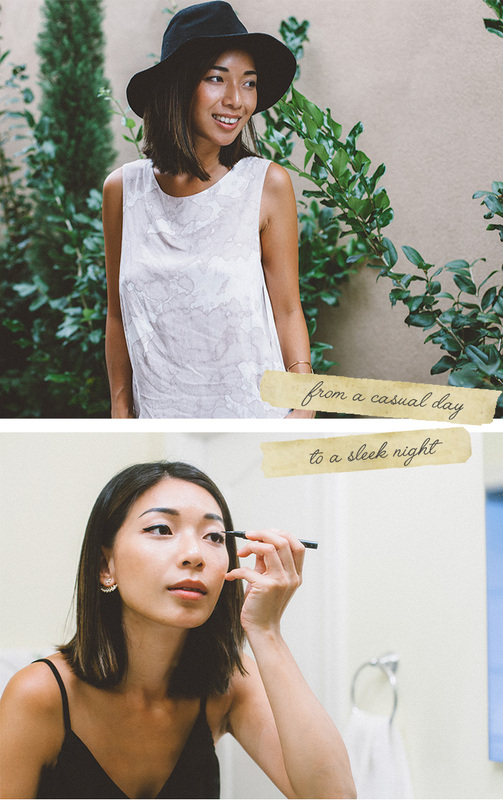 Subtle changes to even straight, short hair can change your entire look from day to night. This is the shortest I've ever had my hair my entire life - and I'm addicted. So much so that the last time I cut my hair in February just wasn't short enough, so this past June I went back to Lauren at Nunzio Saviano to chop it off and she did me right. I've kept my hair tousled and curled the last half year. But now that my hair is even shorter, I haven't even attempted to twist my flat iron to make a wave. 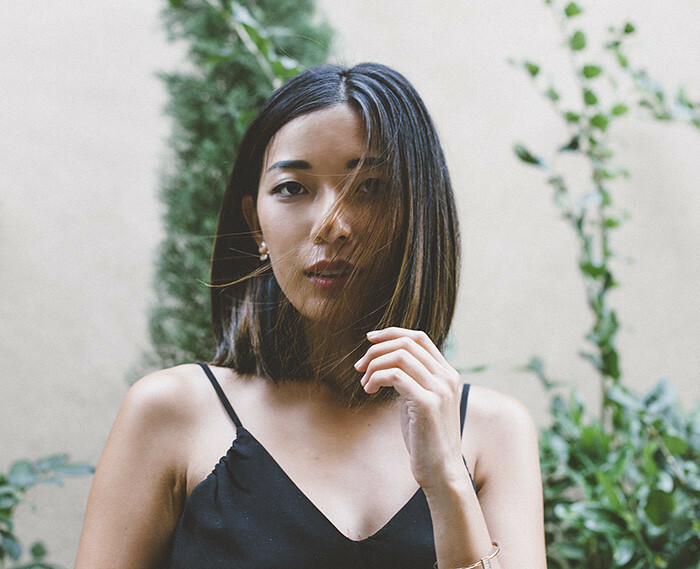 I've fallen in love with the sleek, straight look and the behind-the-ear hair tuck. 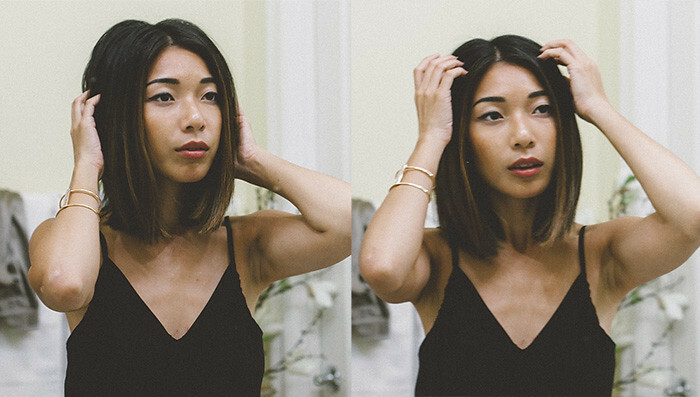 While keeping straight hair may seem easy, it's not as effortless as it was when I had my curls, because everyday I'm waking up with kinks and flipped ends. 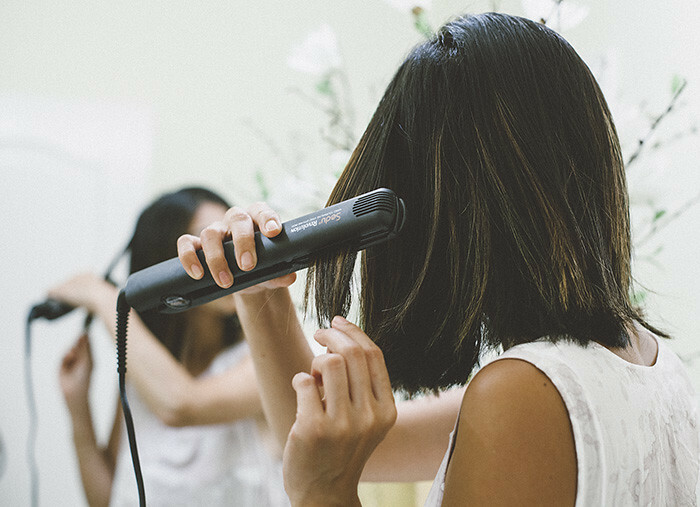 Thanks to Folica, I was able to find some amazing hair tools and products to easily style my hair daily, for any occasion. 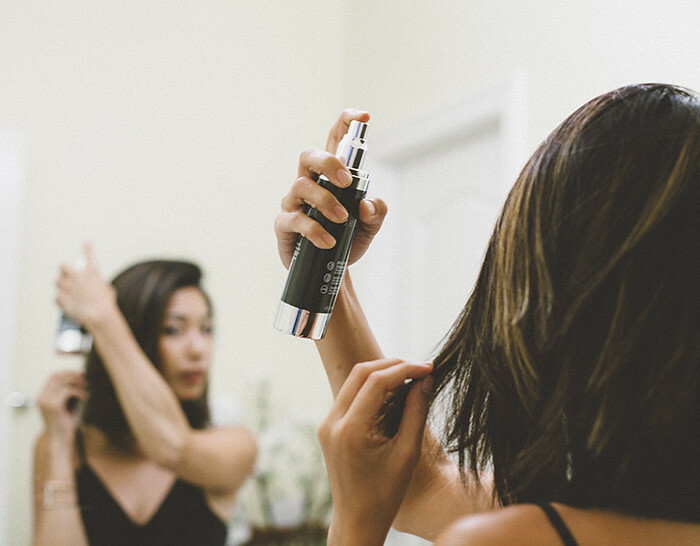 For the everyday look, when I'm waking up and getting ready to sit at my desk for the day or when I'm heading out to Larchmont for coffee, I spray Theorie Heat Shield Thermal Spray to prep my hair before straightening. 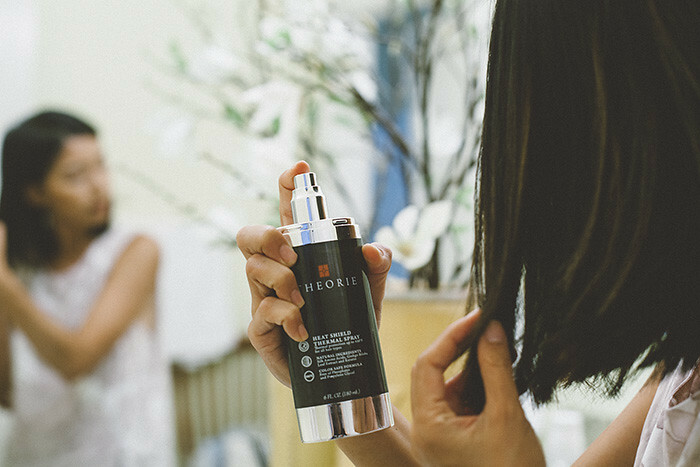 This spray is my favorite heat protectant because it leaves your hair so silky and soft, especially after a little heat. 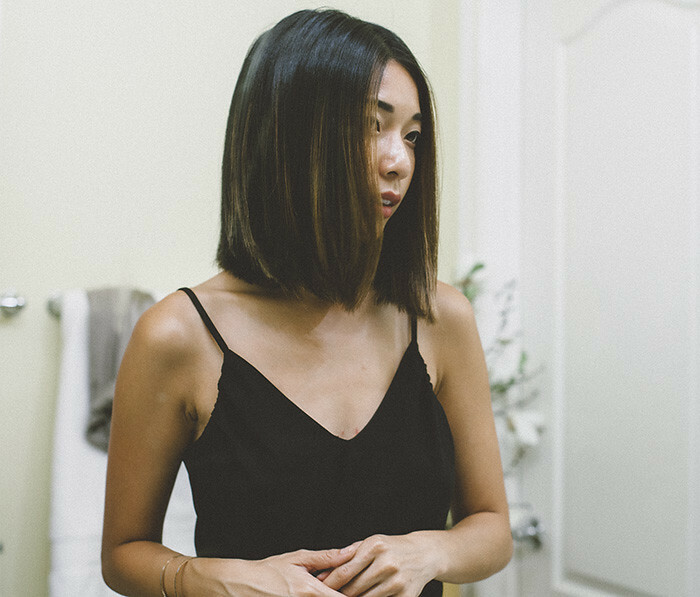 Lately, I've gone back to my personal favorite flat iron from Sedu - they're the brand I've been using since college - to straighten my hair from root to end. 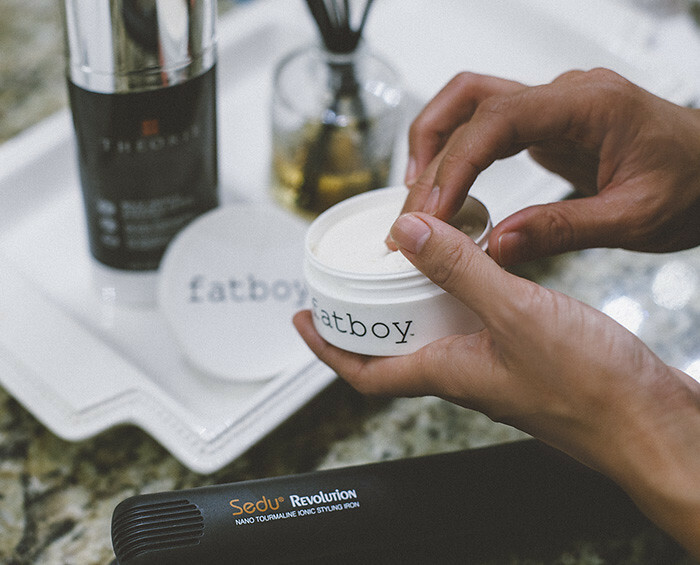 When it comes time for a date night or a fun dinner with friends, I throw on my cat eyes and a soft lip and pump up the volume in my hair with FatBoy Perfect Putty. This is seriously the holy grail. I never thought I would use putty or anything of the like in my fine hair and FatBoy changed my life. The putty is super smooth and creamy to the touch and once you rub a small amount between your fingers, it'll transform into the best texturizing cream you'll ever use. 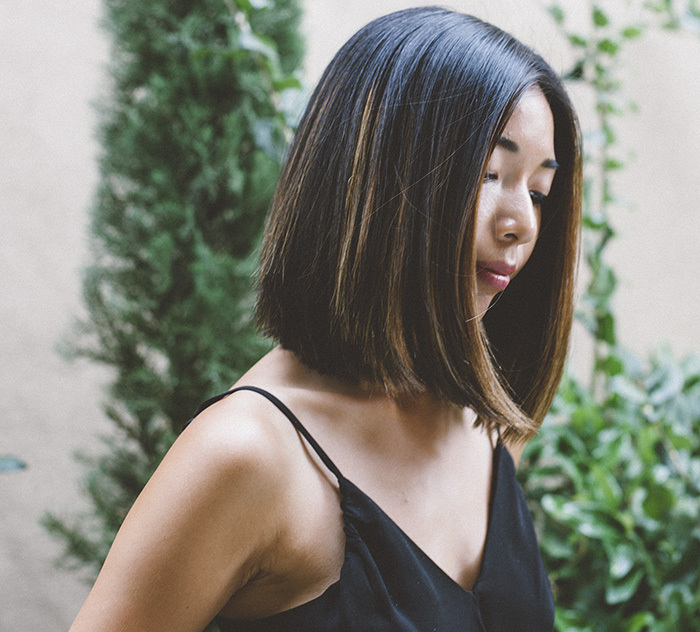 I work the product starting two inches below my roots all the way through the ends to enhance texture and then I finish the last of product directly at the roots for lift and volume. The putty leaves a perfect matte finish and second day texture (we all know that second day hair is THE BEST). I can't rave about this enough, you must try this! I'm so happy to have discovered some of these products at my favorite hair care retailer, Folica.com. 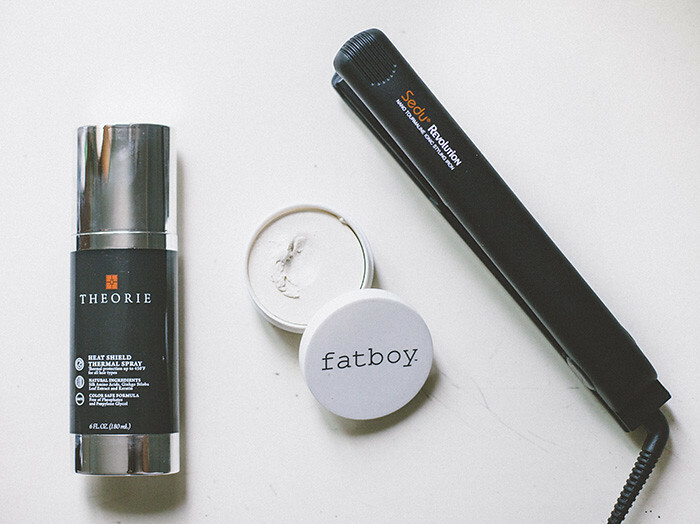 I've been shopping with them since high school, but they've recently went through a gorgeous revamp and their collection of hair products is even more highly curated to offer the best and most innovative brands out there (Hel-LO FATBOY). 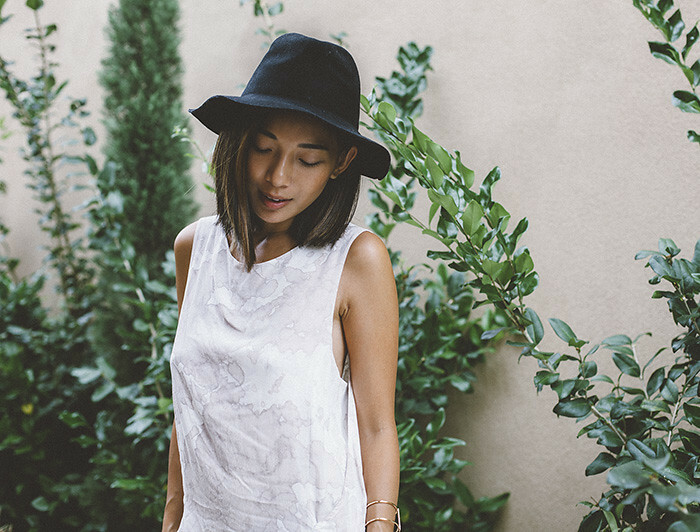 They're offering 10% off sitewide* just for you guys with code HONEYNSILK, through August 1, 2015. Your hair looks great, love the white top! I am very like this words "Subtle changes to even straight, short hair can change your entire look from day to night".